Don't miss this tomorrow! Free Artwork! If you want to hear my opinion on the subject then come by tomorrow, October 11, 2012, where starting at 4PM I will be presenting a lecture titled "On Identity in the Arts: What Does It Mean to be Latino?" at Montgomery College in Silver Spring, MD. Note that it is at 4PM! ---- A change from previously announced times! Prepare to understand why us "Latinos" are often as confused by the use of this term as the rest of the world. Bring an open mind and be prepared to be educated, entertained, and possibly pop-quizzed (kidding!). There will also be some free artwork to people chosen at random (not really) by me. Plenty of free parking! Directions here. Lori Anne Boocks's solo show at Studio Gallery is a dynamic exploration of the power of stories and memory. In her acrylic paintings, she renders text in expressive charcoal and forces the personal to become universal. Words are rehashed, reworked, and stripped down to the bone then built up again. Layers of color are added and partially removed to become a lens through which she shares her cache of stories and invites viewers to reflect upon their own. By documenting the past, she is gathering evidence: Evidence to describe what a memory looks like and how it changes over time. Evidence from the little crime scenes of our lives and the things we walk away from—or the things we can't. Through these works, Boocks offers visible proof of the significance of the many moments that make up our lives while questioning her own remembrance of events. Lori Anne Boocks received her BFA from Old Dominion University. 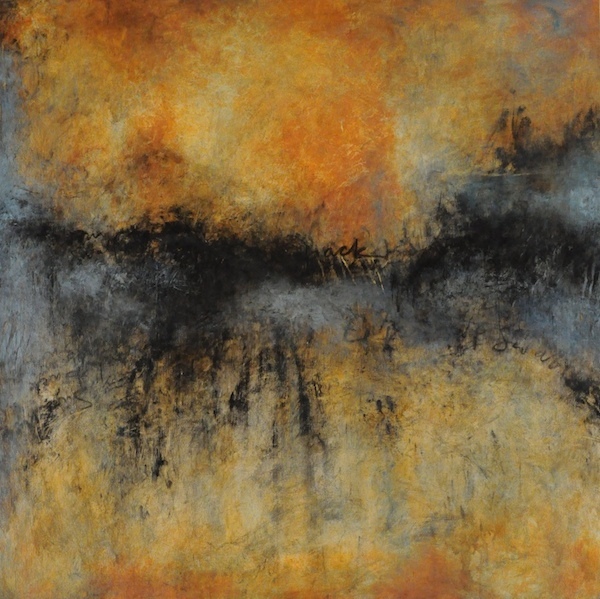 Her work is included in private collections in the Metro DC area, California, and beyond. Recent solo and group shows include the University of Maryland University College, Delaplaine Visual Arts Center, Maryland Federation of Art, and Adah Rose Gallery. Carol Trawick, founder of The Trawick Prize, has established The Trawick Prize "best of the best" Sapphire Award to mark the contemporary art competition's 10th anniversary and honor the Best in Show winners from the past 10 years. 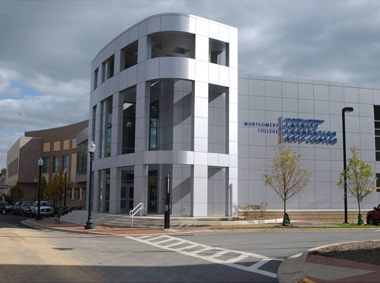 In conjunction with the Bethesda Arts & Entertainment District and the Bethesda Urban Partnership, Trawick will hold a special "best of the best" competition and exhibition, featuring artwork by winners from 2003 - 2012. A jury comprising the 30 jurors from the past 10 years will determine one "best of the best" Sapphire Award winner, who will receive $10,000. In addition, the public can view the artwork online and vote for a "People's Choice" award winner, who will receive $1,000. Online voting will begin on Sept. 17, 2012 and will be open through Friday, Oct. 19, 2012 through a partnership with Bethesda Magazine. Click here to vote online for the Trawick Prize People's Choice award winner. Artwork by nine of the 10 Best in Show winners will be on display in a group exhibition taking place Nov. 3 - Dec. 1, 2012 at Gallery B, located at 7700 Wisconsin Avenue, Suite E. The award winners will be announced Friday, November 2, 2012. The public opening reception will be held Friday, November 9 from 6-9pm in conjunction with the Bethesda Art Walk. Gallery hours for the duration of the exhibit are Wednesday through Saturday, 12 - 6pm.